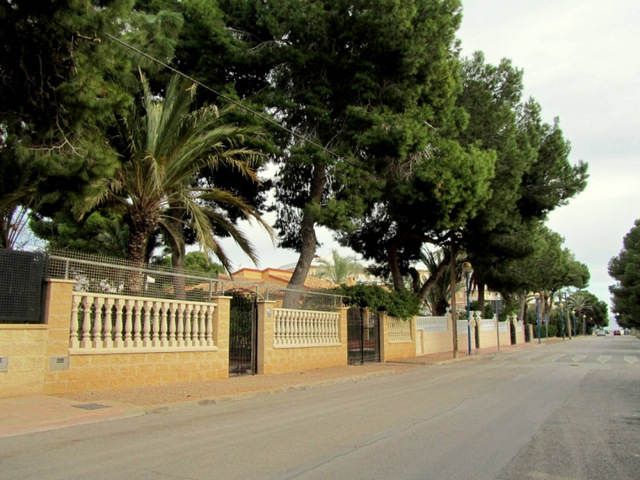 The properties here are mainly low-rise apartment blocks and detached villas, occupying the strip of land between the N-332 and the headland which marks the municipal boundary, and apart from these and the small church (dedicated to Nuestra Señora de los Ángeles) there are few other installations. 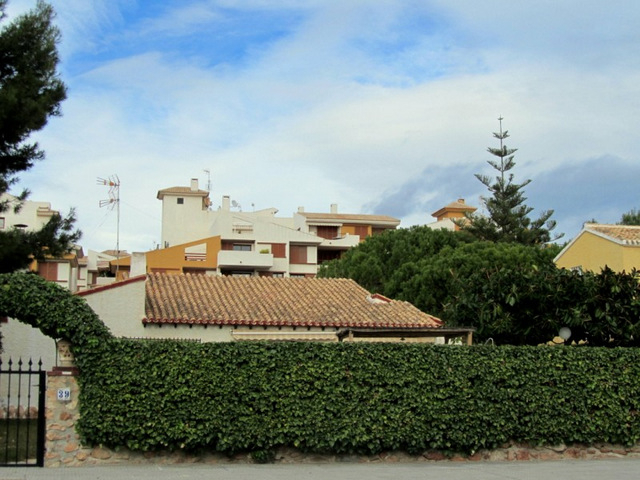 In the same development but across the border in Torrevieja is a private pitch and putt golf garden belonging to one of the residential complexes, but for the first part of its life the mainly Spanish summer residents in Punta Prima would congregate around the church and public gardens. 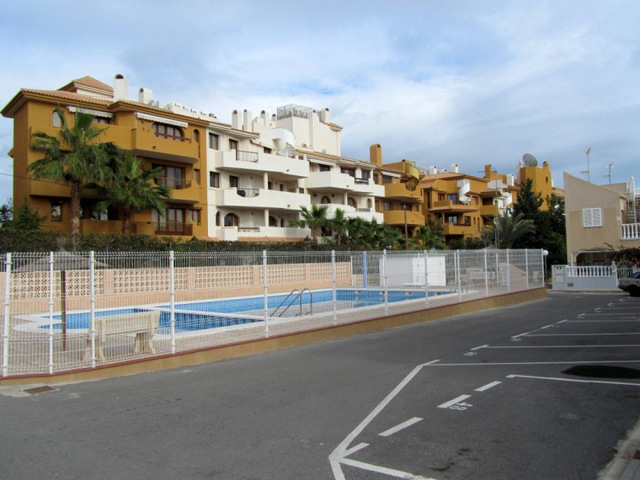 The fact that it was one of the first areas to be built up can be seen by the age of the older apartment blocks and some of the larger villas, but alongside them there are also newer residential properties. The whole area is lent a certain charm by the fact that many of the pine trees survived the construction of residential property here, creating a settled feel, and some even grow in the middle of the narrower back streets! 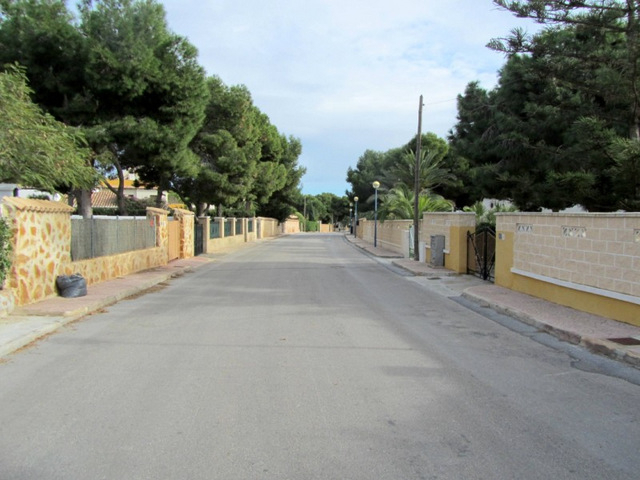 More new property has been built in the northern part of Punta Prima, where it spreads imperceptibly into the neighbouring municipality of Torrevieja. All properties are within a couple of hundred yards of the beach itself, which is accessible from the Paseo which runs above it and leads onto the undeveloped and unspoilt headland from which the residential area takes its name. 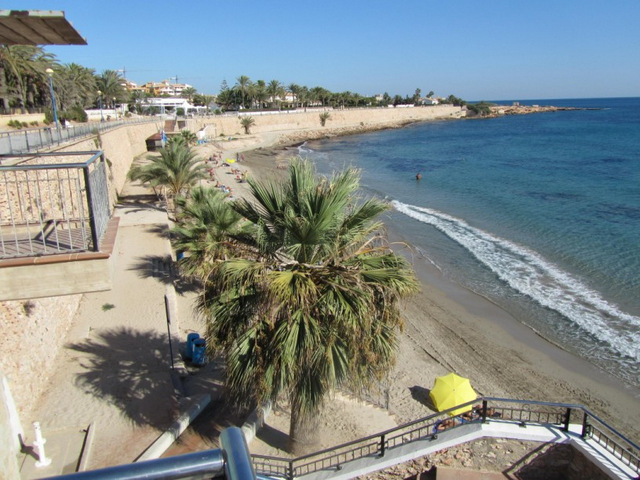 Opportunities for eating out are restricted in Punta Prima to just one plush beachside restaurant (and the beach bar in summer, of course), but all the commercial and shopping areas both in Orihuela and heading north into Torrevieja offer plenty of options within ten minutes’ drive. Shops are to be found on the other side of the N-332 – the nearest shopping centre is “la Campana”, but there are plenty of others, the largest of which is the Zenia Boulevard mall. Other large retail parks within an hour’s drive include Habaneras in Torrevieja (15 minutes), Dos Mares in San Pedro del Pinatar (20 minutes), Espacio Mediterráneo in Cartagena (30 minutes) and the Nueva Condomina and Thader centres in the north of Murcia (45 minutes). An alternative shopping visit could include the towns of Elche and Elda, where thousands of locals make their living in the footwear industry, one of the few sectors which have continued to thrive during Spain’s economic crisis over recent years. Shoes from this area are exported all over Europe and the rest of the world, and for those who like to keep abreast of the latest fashions the factory outlets in the area are a veritable shopper’s paradise. Just five minutes’ drive away in Playa Flamenca are the tourist information office and the Town Hall offices, and almost equally close are the Alameda del Mar civic centre and the municipal sports complex in the area of Las Piscinas. 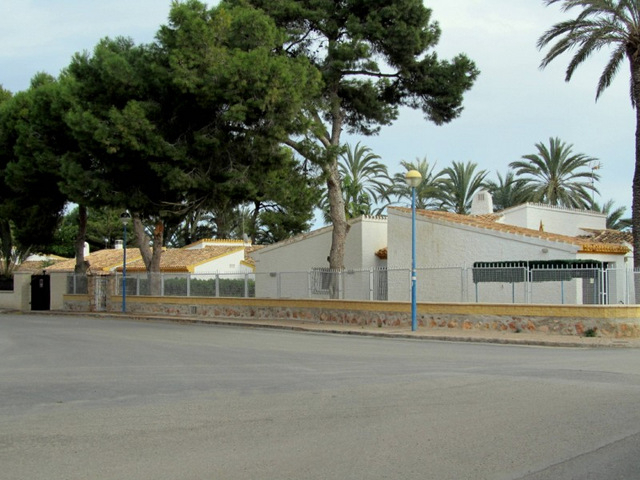 The local public health centre is in Calle del Mar at the inland end of the Aguamarina area, next to the N-332. During the week there is an all-night emergency unit at this centre, and at weekends this facility is operative 24 hours a day. The telephone number is 965 322965. 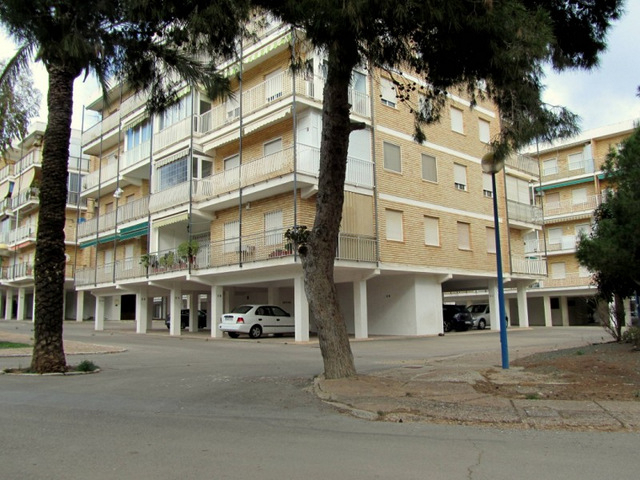 There is a chemist’s just opposite the health centre, on the landward side of the large roundabout on the main road, and another heading north into Torrevieja at Avenida Desiderio Rodríguez nº 80, around five minutes away on the coastal road, approximately 400 yards before the harbor. At the entrance to the Punta Prima area from the N-332 is a small sports complex, with a couple of tennis courts, a paddle tennis court and a five-a-side football area, but these are the only sports facilities in this, the smallest of Orihuela’s beach developments. 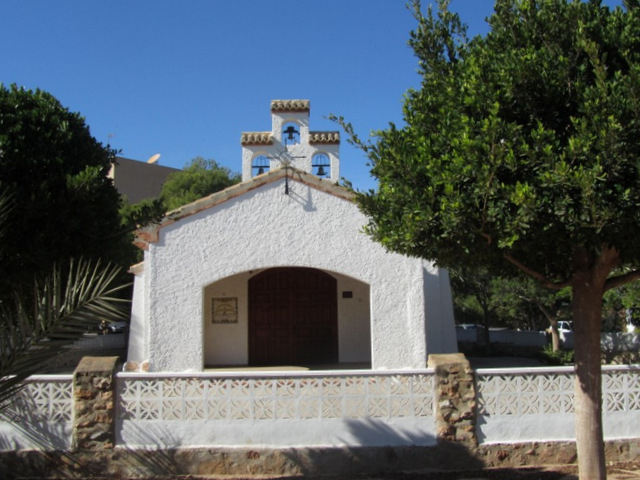 Under half an hour away by car is the historic town of Orihuela itself, which gives the municipality its name, and other possible visits include the cities of Alicante, Murcia and Cartagena, all of which are well under an hour away by road.